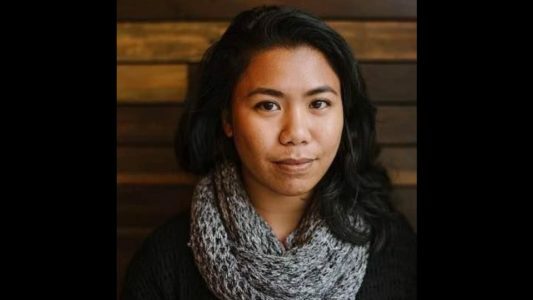 Photojournalist Jovelle Tamayo is AAJA Seattle’s new Vice President of Programs. Aspiring journalists should apply for the Northwest Journalists of Color Scholarship and AAJA Seattle Founders’ Scholarship. Deadline for 2016 is April 11.